We do it all. Everything from single business cards to large quantity prints and promo products. And guess what - We will reward you for every manat you spend with us. Yes, we offer FREE pick-up and delivery. 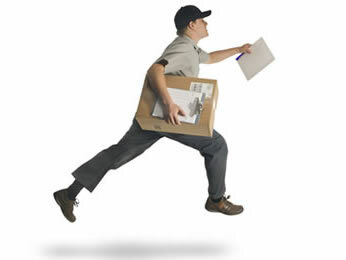 We’ll deliver to your office your ordered product on time.